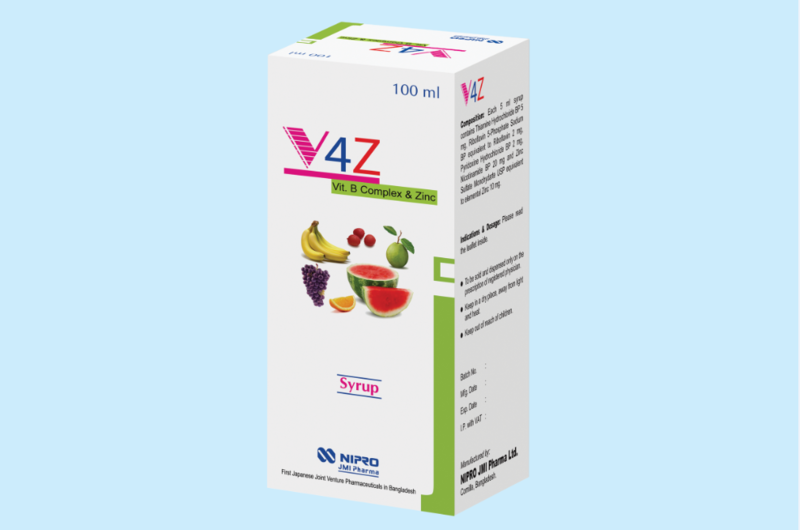 V4Z is a preparation of Vitamin B complex and Zinc. Vitamin B complex regulates various stages of carbohydrate, fat and protein metabolism. 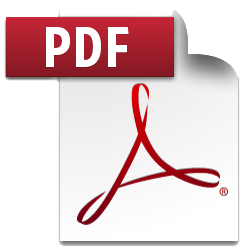 Zinc is an essential trace element required for human nutrition and involved in the function of a number of enzyme systems.